The Mitchell B-25’s designed and developed for the US Army, following exact specifications and requirements. 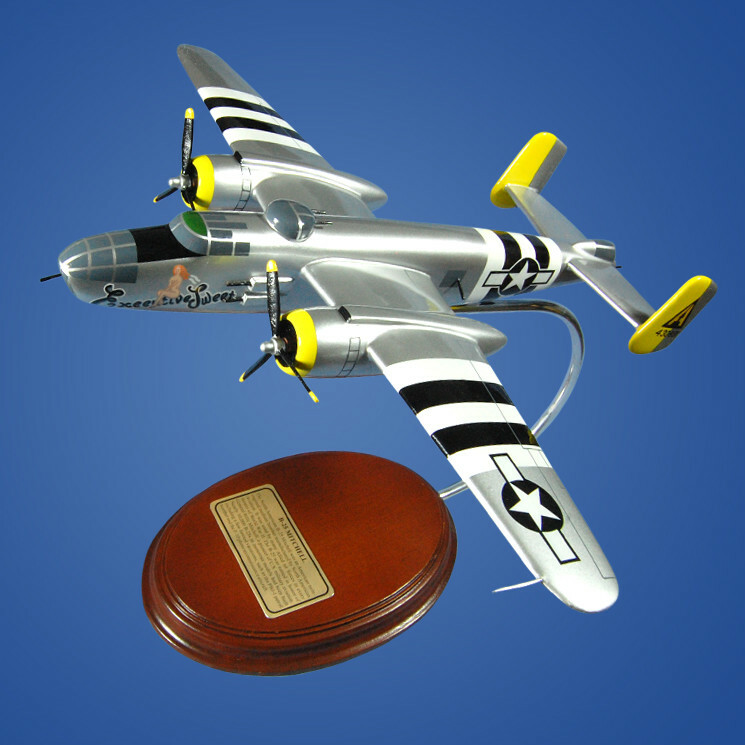 It became a famous American bomber during World War II and was considered a symbol of excellence in aircraft design at the time. What made the Mitchell B-25 famous around the world, however, is its role as an aircraft of the “Doolittle Raiders” in 1942. On April of that year, the US Navy carrier USS Hornet released 16 B-25s to bomb Tokyo and land afterward at an airfield in China. The Mitchell B-25 continued to fight throughout World War II, and was part of a number of operations that contributed to the success of the American war effort. Fighting bravely on every front, the aircraft became a problem for the ships of Japan, with some B-25s unleashing the power of 75mm guns during strafing attacks.